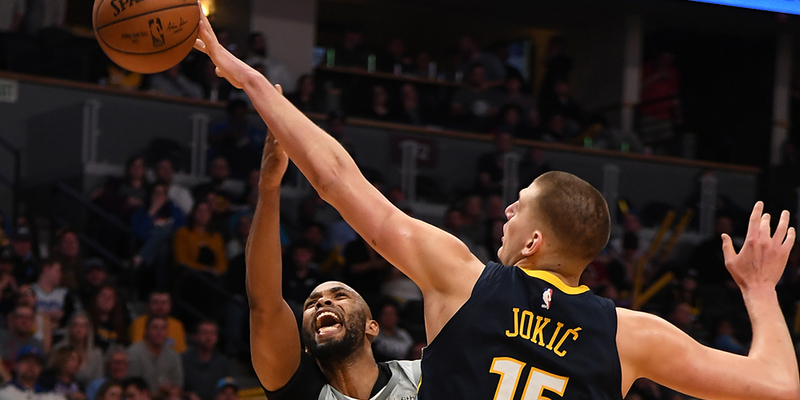 Analyzing Nikola Jokic's defensive statistics reveals a fundamental challenge in player evaluation. In the Stat of the Week, I take a deeper look at an interesting stat. This is not meant to be an exhaustive exploration of the subject, but rather a discussion of something you may not have noticed that can tell us something larger about how to think about these numbers — and hopefully the game. Nikola Jokic is starting to get his due. 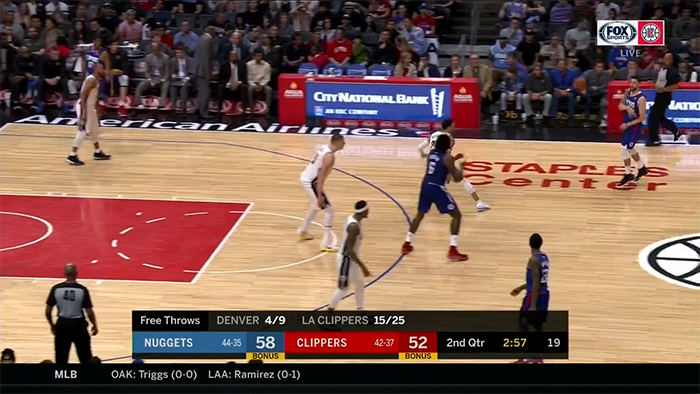 From the moment he stepped on an NBA floor, Jokic has wowed us with his passing. But it’s always seemed like he was considered a bit of a novelty act in some circles, dismissed as playing with style but without substance. Unrecognized for too long was the deft footwork and soft touch around the basket, paired with a developing long range game and a great free throw stroke. Those factors have made Jokic an efficient scorer throughout his three seasons, and when you also take into account his terrific passing, combine to turn Jokic into one of the league’s premier offensive big men. And so it seems right to wonder, just how bad is he on that end of the court? And how much does that take away from his value? Is he another talented offensive big man who can’t defend? Except, we’re jumping too far ahead. Because what if Jokic isn’t actually bad at defense at all?